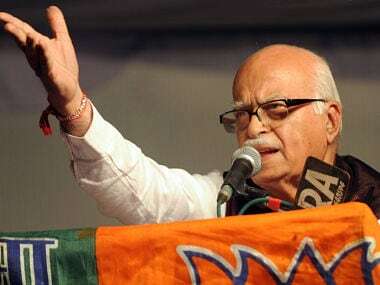 In a huge relief to the BJP-led NDA government, the special Central Bureau of Investigation (CBI) court on Tuesday granted bail to all 12 accused, including senior BJP leaders Lal Krishna Advani, Union minister Uma Bharti and Murli Manohar Joshi in the Babri Masjid demolition case. The bail was granted on a personal bond of Rs 50,000 each. This was the first time that these leaders had appeared before a court in connection with this case. The three BJP senior leaders, with other accused appeared before the CBI court on Tuesday. BJP leader Vinay Katiyar, VHP's Vishnu Hari Dalmia and one-time firebrand Hindutva preacher Sadhvi Ritambara were also summoned to appear before the court. The lawyer for the accused said that the accused has submitted a discharge application in which the accused have said that there is no case against them. "Within the next half an hour, the court should take a decision," Prashant Singh Atal, lawyer for the accused in the case, told CNN-News18, when asked about how much time the court will take on deciding on the discharge application. 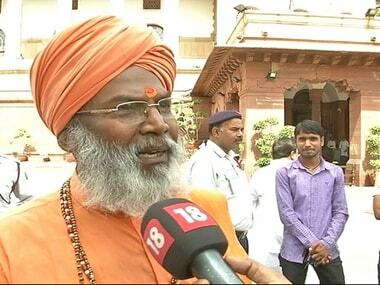 BJP leader Sakshi Maharaj asserted that no force on earth can stop the construction of the biggest Ram temple in Ayodhya and said he was fortunate to appear in front of a special CBI court in the Babri Masjid demolition case. IANS quoted to the leader as saying, "No force on earth can stop the construction of Ram temple in Ayodhya." Sakshi Maharaj is one of the accused in the case. "I didn't do anything wrong. In fact, I was fortunate to be part of that as it was a pious thing to do," he said. The BJP leader also said that Ayodhya should not be remembered for the mosque but as the birthplace of Lord Ram. "Don't be mad, there was no Babri mosque. Babar was a foreigner who had nothing to do with India. You people (media) should not repeatedly call it 'Babri'. It was, it is and it will remain Ram Janmbhoomi (birthplace)," Sakshi Maharaj said. Asked if he had any role in demolishing the mosque, the BJP MP from Uttar Pradesh's Unnao also said: "There was no structure, but there was a small Ram temple, so we tried to make a new temple." Special CBI judge SK Yadav on 26 May had said that no application for an adjournment or exemption from personal appearance would be entertained. 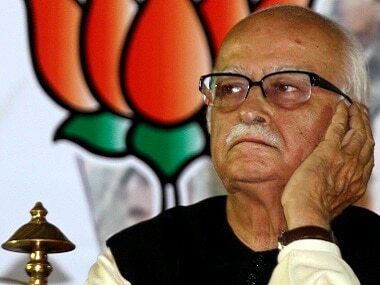 The Supreme Court on 19 April had ordered the prosecution of Advani (89), Joshi (83), Bharti (58) and other accused for criminal conspiracy. It also directed that the trial be concluded in two years. 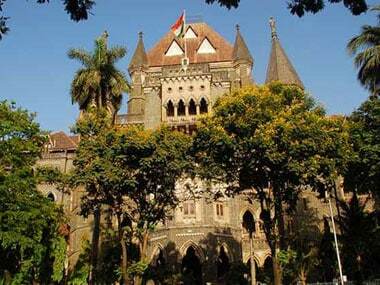 The court, which is hearing two separate cases relating to the demolition of the 16th-century mosque, would also frame charges against Mahant Nritya Gopal Das, Mahant Ram Vilas Vedanti, Baikunth Lal Sharma alias Prem Ji, Champat Rai Bansal, Mahant Dharma Das and Satish Pradhan in the second matter. Speaking with ANI earlier, Bharti rejected the conspiracy charges against the leaders. 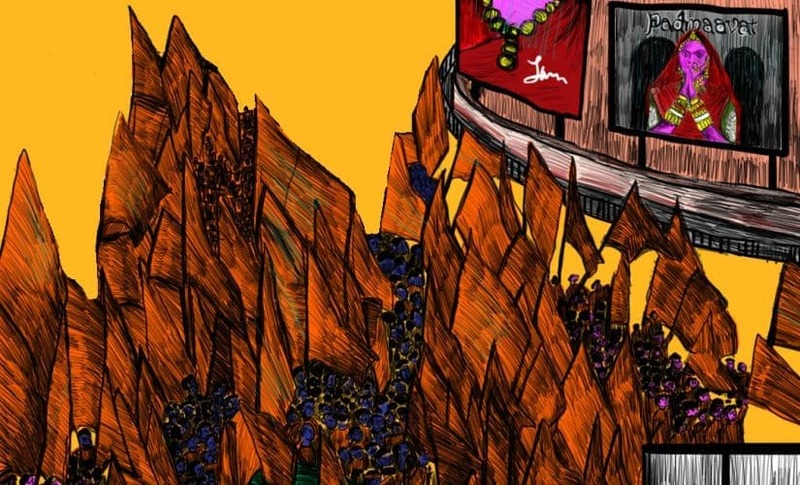 "It was an open protest, as it was during the time of emergency. What conspiracy was there in it I don’t know," she said. Before her scheduled court appearance she said: "It is the matter of God and in such a case I can only have expectations from him. Since I have taken part in it with devotion, I don’t consider myself as a criminal." Earlier, Advani met Uttar Pradesh Chief Minister Yogi Adityanath after he arrived at the VVIP guest house in Lucknow before leaving for the special court. Other senior party leaders, like Venkaiah Naidu backed the accused leaders and said that they will come out of this "unscathed." The Supreme Court had called the destruction of the mosque a "crime" which shook the "secular fabric of the Constitution" while allowing the CBI's plea seeking restoration of criminal conspiracy charge against the four BJP leaders, including Katiyar (62), and Ritambara (53) and Dalmia, who is in his late 80s. However, the top court had said BJP leader Kalyan Singh, who is the Rajasthan Governor and during whose tenure as the Chief Minister of Uttar Pradesh the disputed structure was razed, was entitled to immunity under the Constitution as long as he held the gubernatorial office. It had transferred the case against Advani, Joshi, Bharti and three other accused from a Raebareli court to Lucknow for a joint trial in the demolition case. Hindutva leader Vedanti claimed that he was among those who had pulled down the disputed structure in Ayodhya. "I was one of those who had pulled the dome down," Vedanti, who is here to appear before the special court in the Ayodhya case, told reporters.